The general aim of this course is to improve your Latin reading and comprehension skills and to expose you to a variety of texts in Latin. 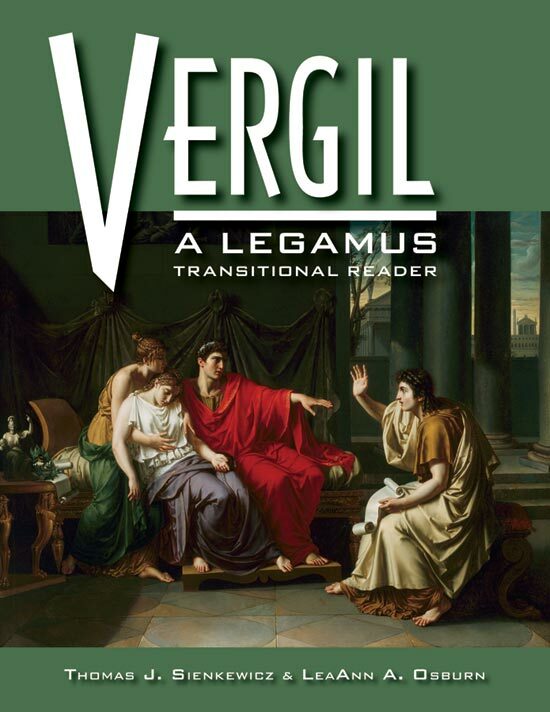 The specific goal of the course this semester is to read selections from Vergil's Aeneid. You are expected to complete a Latin composition, submit an assignment on meter and provide a mid-course evaluation. Failure to complete any of these assignments may significantly affect your grade in the course. It is highly recommended that students also have their own Latin dictionaries, a Latin reference grammar and an English translation of the Aeneid. Students enrolled in LATN230 should also consult the list of required texts for CLAS230.